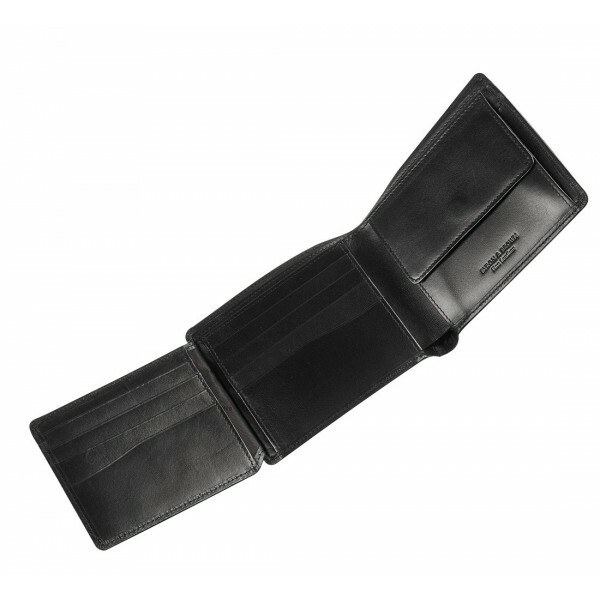 Black soft, supple, handmade Italian calfskin wallet. 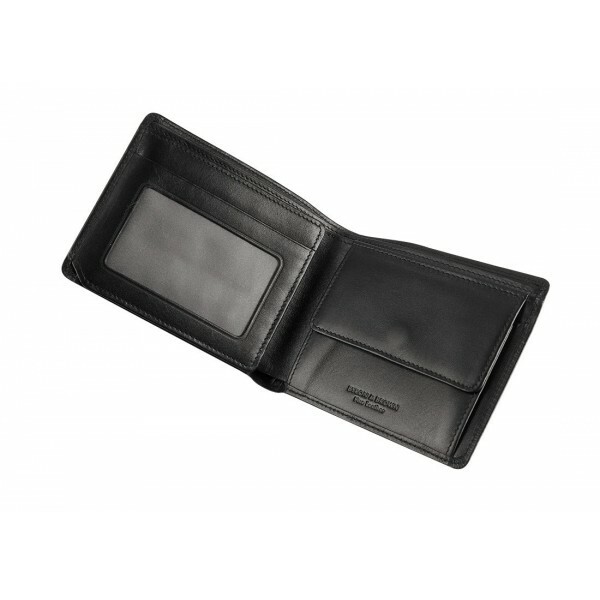 Features nine credit card slots, 1 popper fastening coin pocket, 1 ID card pocket and hidden pockets for folding cash. matching items available. The softness of this leather has to be touched to be appreciated fully. 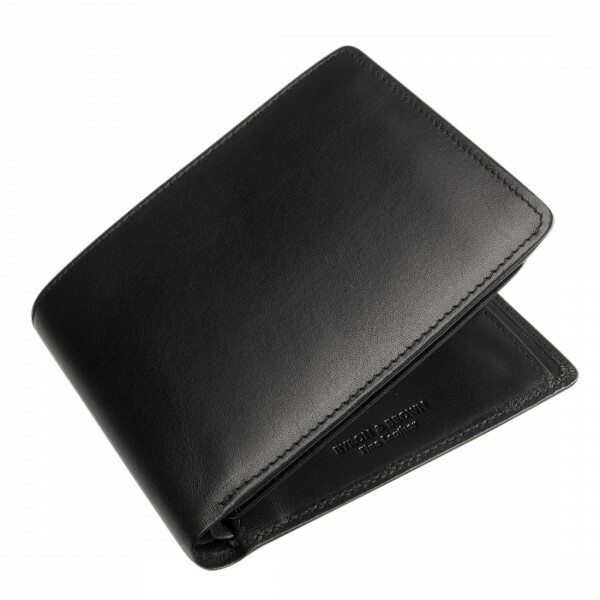 These items are so tactile and beautifully crafted from the most supple Italian calfskin. Comes gift boxed. 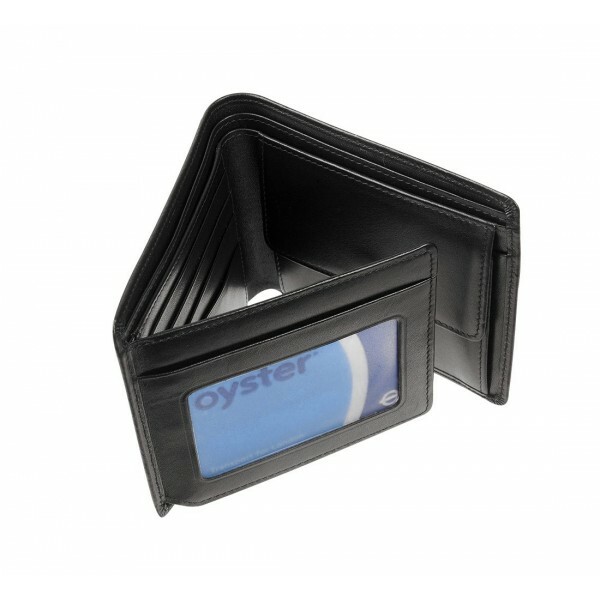 We have matching evening out credit card holders for when you don't want to carry all your cards on an evening out and key holders to protect those all important pocket linings from being snagged by keys.